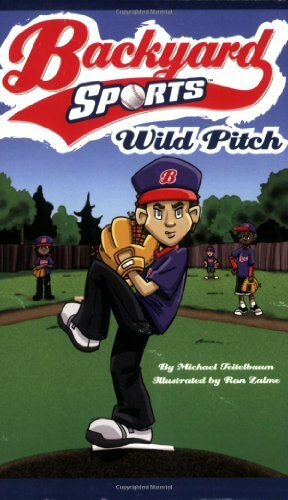 In this action-packed baseball story, the Backyard Bombers, a pick-up team, go up against their biggest rivals?the Sluggin? Tigers. There?s just one problem?Joey, the Bombers? first baseman, thinks he has to be the boss to get his team to win, and the rest of the Bombers aren?t too happy about being bossed around and yelled at. Can the Backyard Bombers all come together for an edge-of-your-seat showdown against the Sluggin? Tigers?